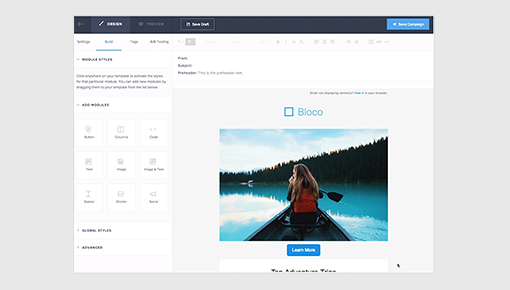 Say hello to a hassle-free email marketing integration. 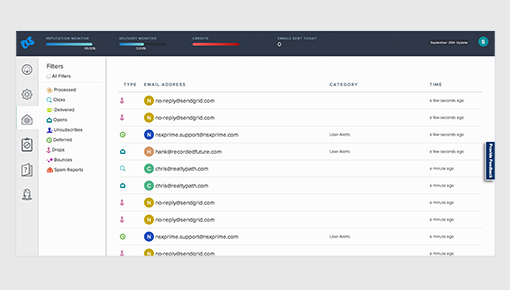 Automatically deliver personalized email campaigns using Dynamic Yield’s integration with SendGrid. This integration fires customer events in the Dynamic Yield platform, giving you the ability to personalize emails based on visitor activity, such as site or cart abandonment. Personalize email content, program triggered emails to drive re-engagement, and send emails with ease via Dynamic Yield’s platform. Trigger emails containing content relevant to an abandoned browsing session to site visitors that have left site without completing a purchase. Trigger emails on a timed cadence for users that display subscription-style purchase behavior.